This is the presentation I delivered in US MVP Open Days 2015. 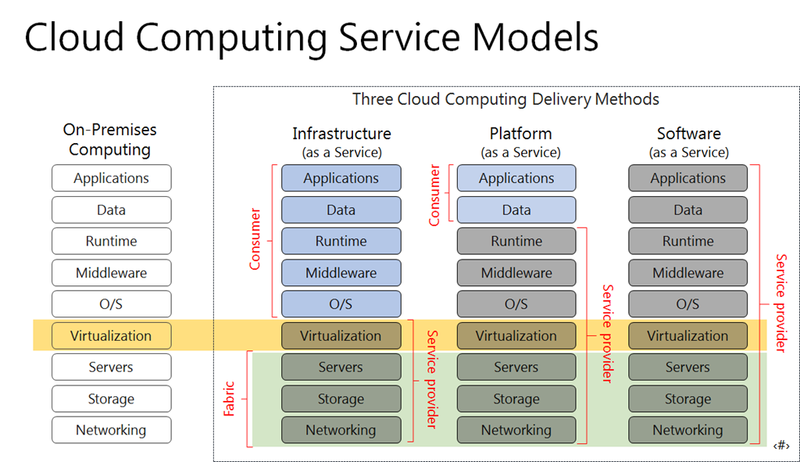 The key difference between on-premises deployment and cloud deployment of SharePoint or any application is the consideration of application fabric, particularly cloud service (or compute). Which is a focus on my delivery. In each topic, I walked through the specifics of processes and steps with screen-to-screen details of examined scenarios. This post is specific to creating a Microsoft Azure storage account with redundancy options and user experience. As needed, one can acquire a free trial subscription of Microsoft Azure at http://aka.ms/Azure200. The prerequisites for IT Camps labs are detailed at http://aka.ms/prerequisites. The IT Camp slide deck in PDF format is available at http://aka.ms/theDeck. The one-stop learning portal for all Microsoft technologies is at http://aka.ms/MVA1. Create a virtual network, allocate a storage account and configure a cloud service. Which builds a foundation for deploying resources in Azure. Deploy a VM with custom script to configure an AD forest. This AD environment is to mimic an on-premises Active Directory establishment for Lab 3 to configure DIrSync with Azure AD in cloud. Create an azure AD directory followed by configuring DirSyn and MFA, i.e. multi-factor authentication. The click-through includes the deployment of an Active Directory forest, identical to the one in Lab 2 to make Lab 3 a self-contain module for learning DirSync and MFA. Configure the connectivity between Azure VMs of a SQL server and an IIS server to form a web application. Deploy a web application to the web server configured in Lab 4. The click-through is to be available. Subscribe the page to receive the updates. Also for those who are interested in the required configurations for connecting with a SQL server deployed in Azure, this lab, Windows Azure SQL Server 2012 VM Connectivity Lab, has the specifics.